This play was commissioned by the Assembly of First Nations 33rd Annual General Assembly (AFN AGA). 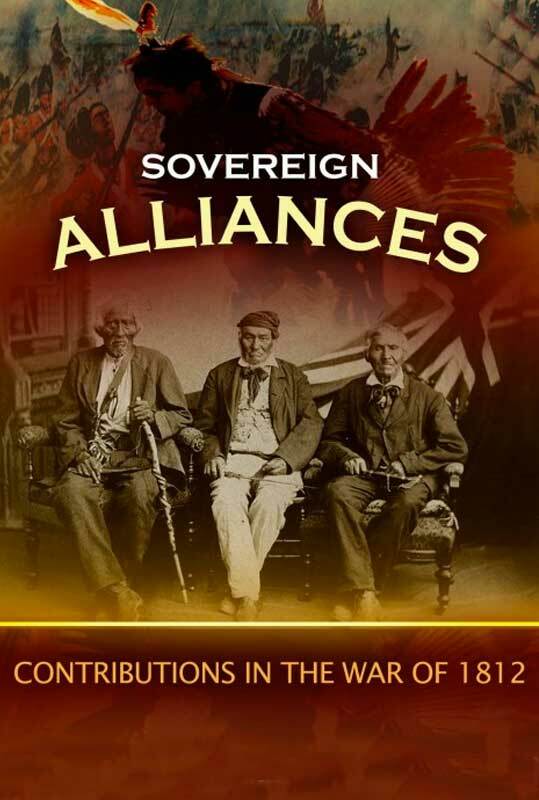 The play beautifully speaks of the contributions of the First Nations during the War of 1812. This was a ONE night special presentation inside the beautiful ELGIN THEATRE.